The dancing queens have arrived in Beantown, ready to groove! 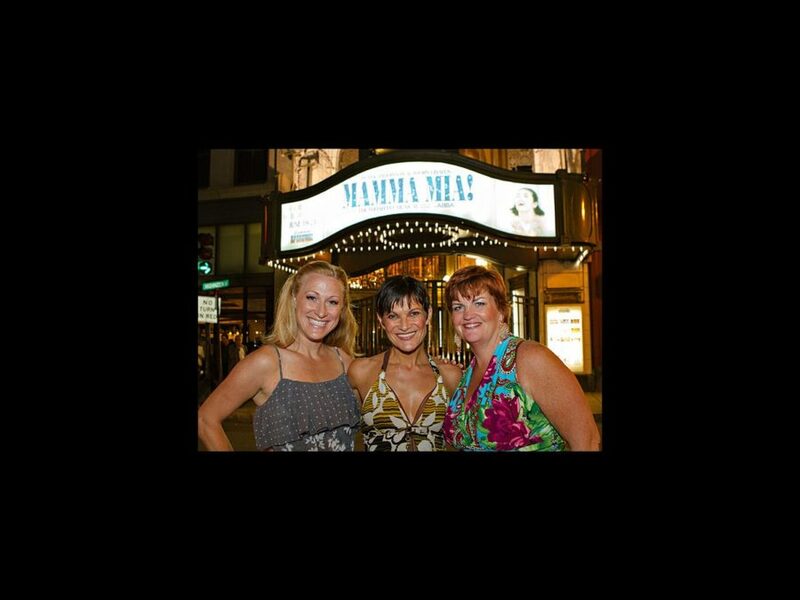 The national tour of Mamma Mia! opened at the Boston Opera House on June 19 and the show’s three lively stars were on hand, ready to celebrate. Check out this Hot Shot, snapped by Seacia Pavao Photography, of Alison Ewing, Kaye Tuckerman and Boston native Mary Callanan, who play best friends in the musical. Callanan, who is thrilled to be making her homecoming with Mamma Mia!’s Boston engagement, will sing the National Anthem during the Red Sox game on June 20. Check out the photo, then get your tickets to hear the biggest hits of ABBA live on stage through June 24!